Central District Health offers WIC appointments in several locations. In the Treasure Valley, appointments are available in Boise, Kuna, Garden City, and Meridian. Appointments are also available in Boise, Elmore and Valley counties. Meet income guidelines of a gross household income of 185% of the Office of Management & Budget (OMB) poverty level. See income Eligibility Guidelines below. 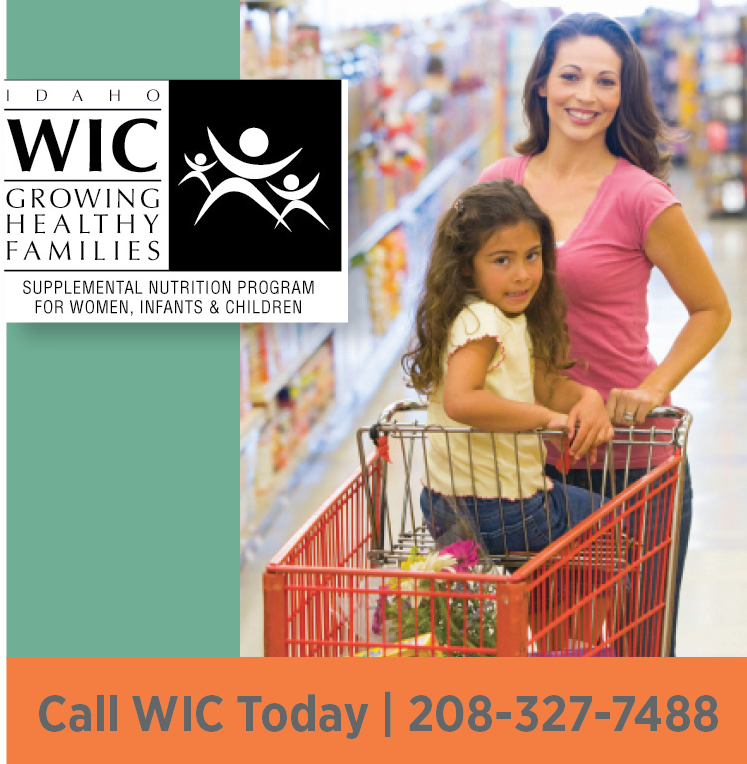 WIC eligibility is determined by the number of members and the total income in a household. One pregnant woman counts as two household members.